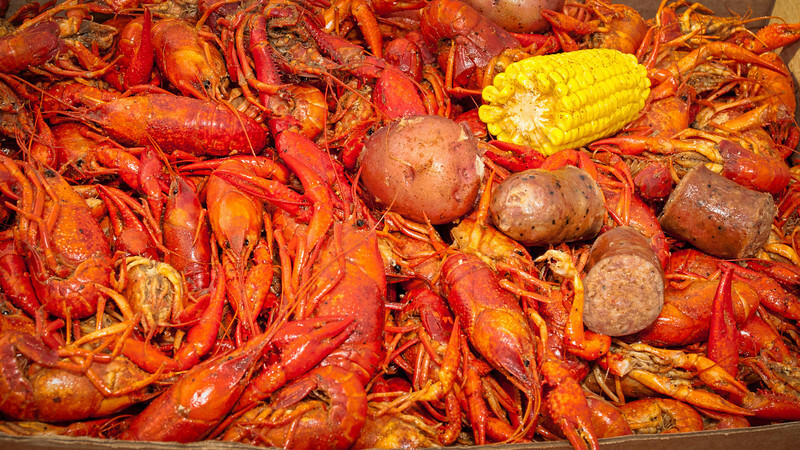 The big party started at about 4pm with plenty of fresh boiled crawfish complete with corn, potatoes and sausage. The food was served throughout the evening hours and the music started a little after 6pm. 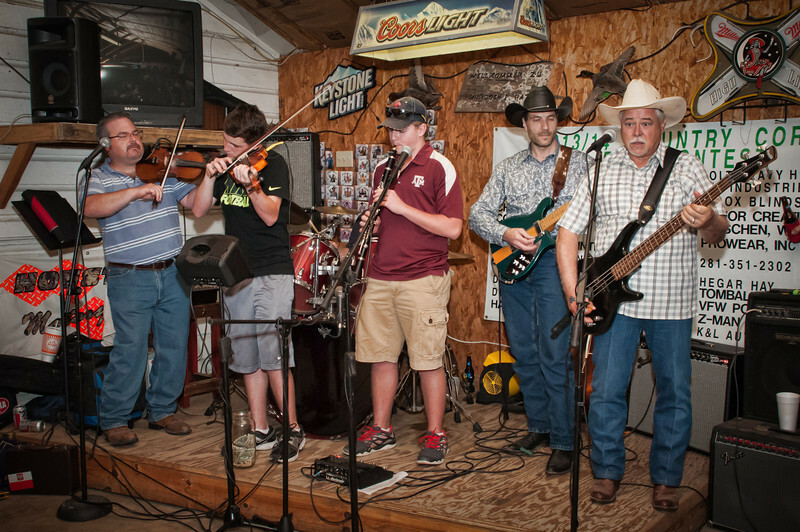 Polish Texan dance band leader Brian Marshall acted as master of ceremony for the evenings music and made sure everyone had a good time. 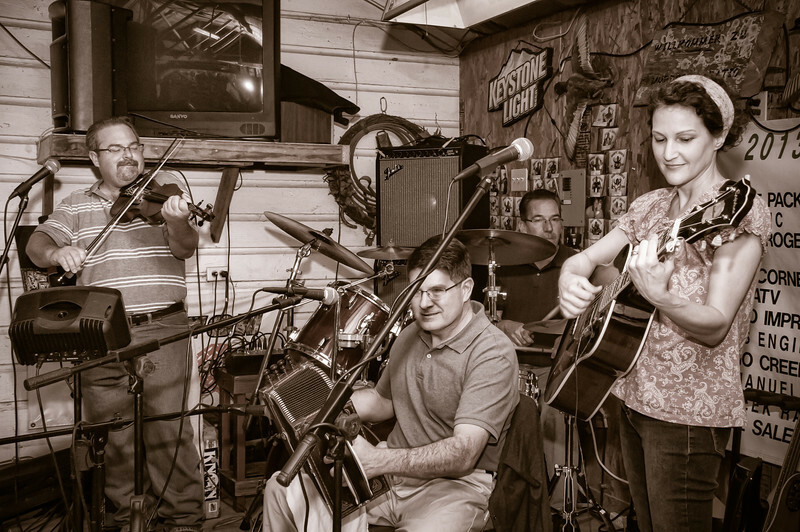 With Brian on the fiddle and Chuck Bolin on drums, Cory and Lisa McCauley opened the evenings entertainment by playing their specialty of genuine old time Cajun music. After the Cajun set, it was time for some good foot stomping Polish music. Brian’s sons Michal on the fiddle and Jakub on the clarinet joined the band along with Ronnie Dutka on bass and Karl Waitz on guitar. 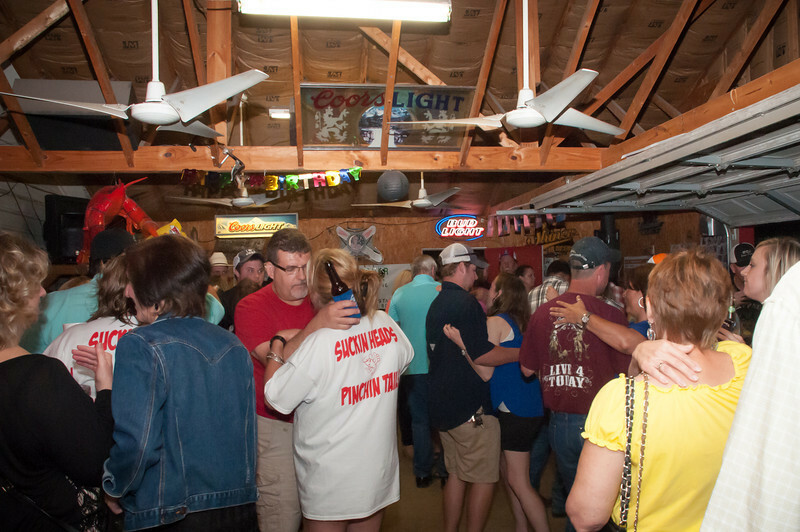 The Polish music really got the dancers moving as they filled the dance floor for lots of polka’s and waltzes. 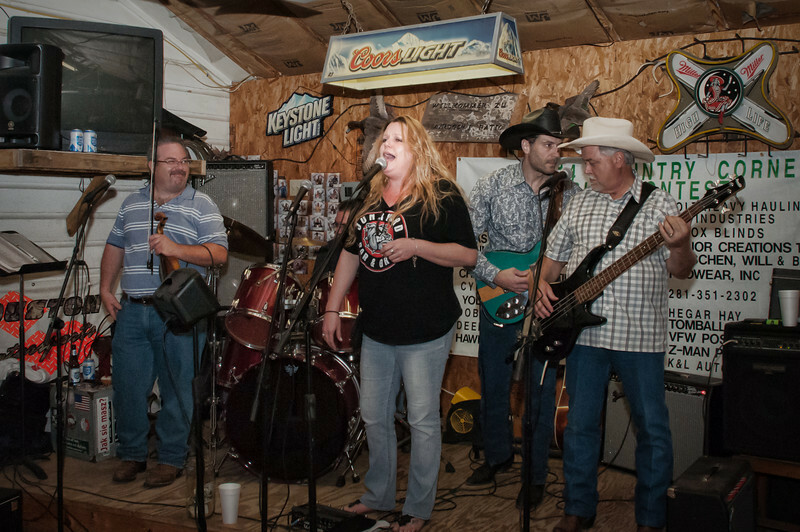 Texas country music dominated the band stand as the evening wore on with Brian, Chuck, Ronnie and Karl playing lots of old country classics. Guest singers Shannon Gladney and Cliff Hanning as well as a few others sang old favorites. One of the highlights of the evening was the whole crowd singing Happy Birthday in English and Sto Lat in Polish to Hazel Galik Dutka. 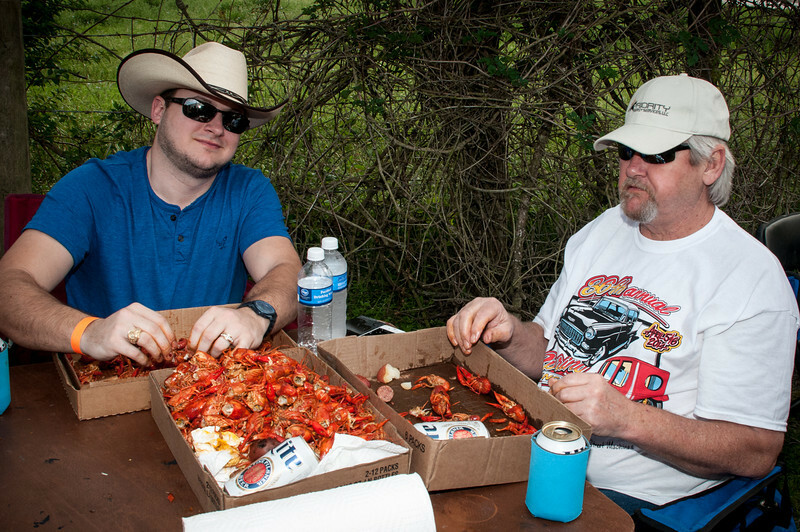 The Dutka and Galik clan had all come out to eat crawfish and celebrate Hazel’s birthday. It was obvious by the noise and laughter that the crowd had a good time and everyone left with a determination to return again next spring.